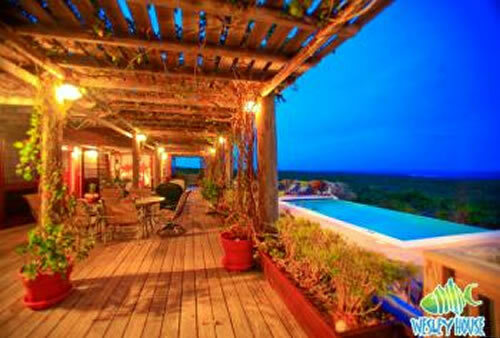 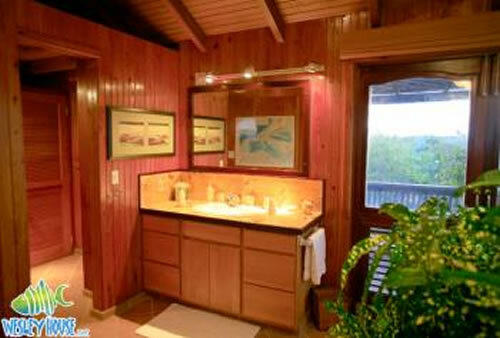 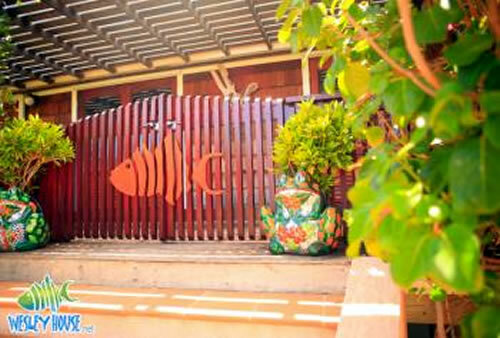 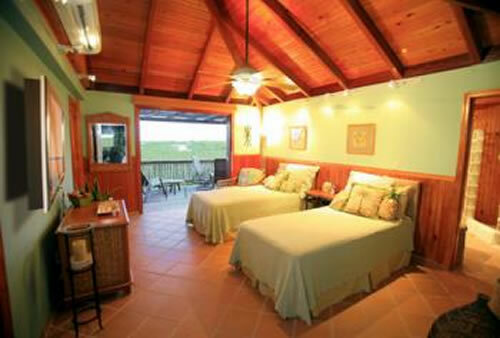 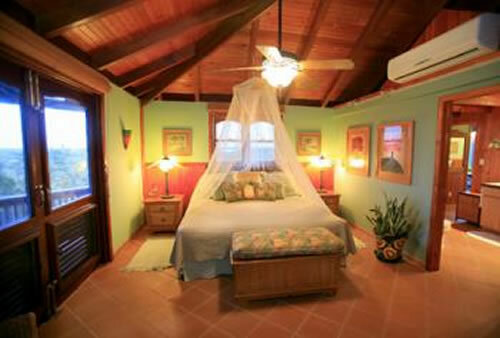 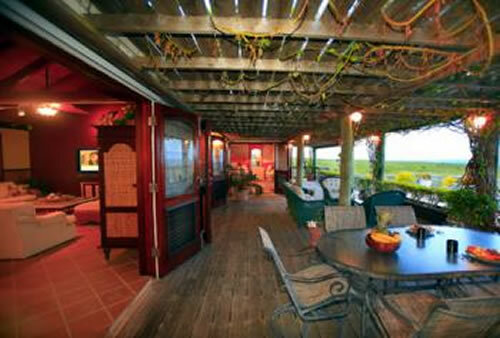 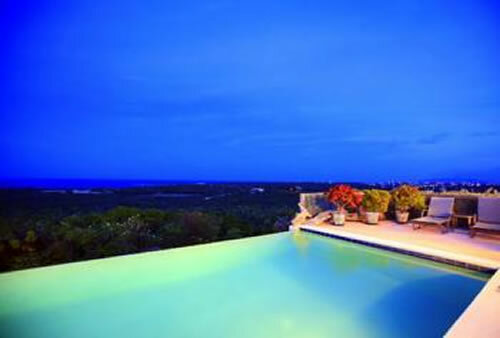 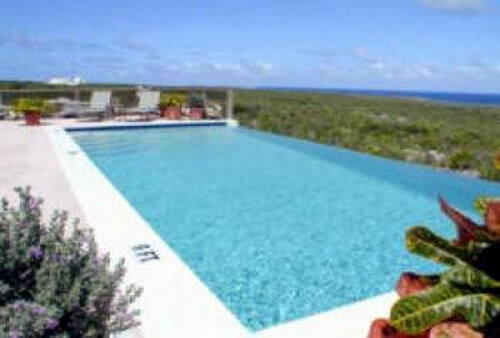 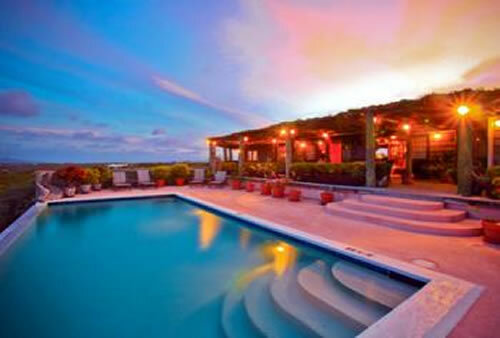 The design is of tropical architecture, with spectacular views of 5 Caribbean islands. 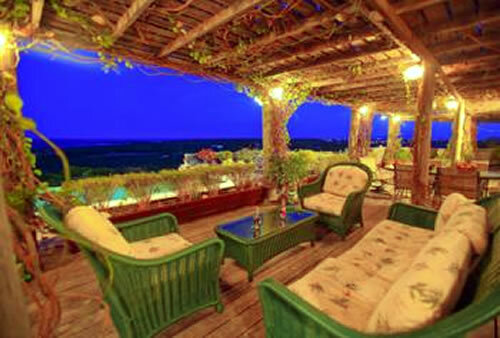 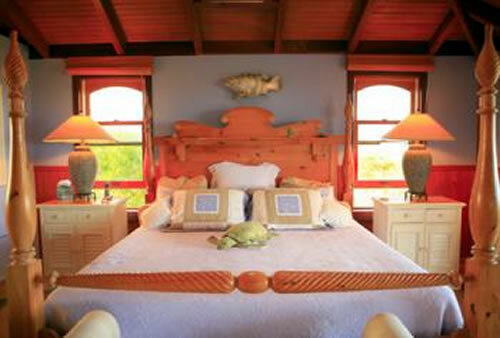 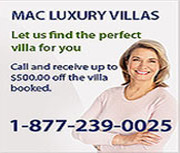 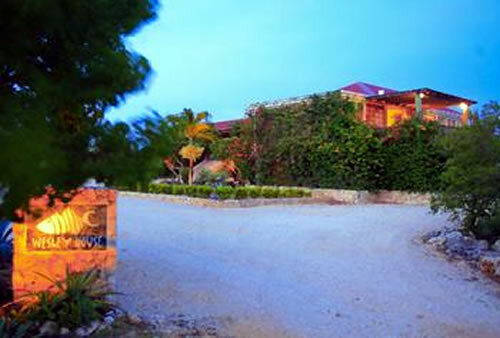 You can enjoy its colonial furnishings, fully air conditioned bedrooms, private infinity pool and expansive decks. 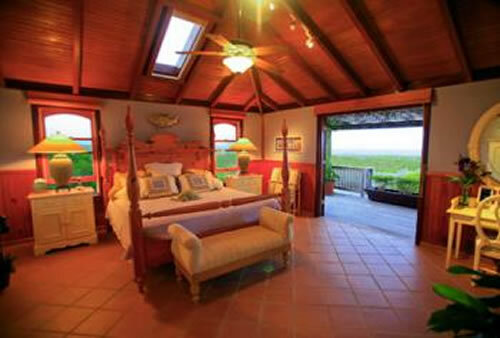 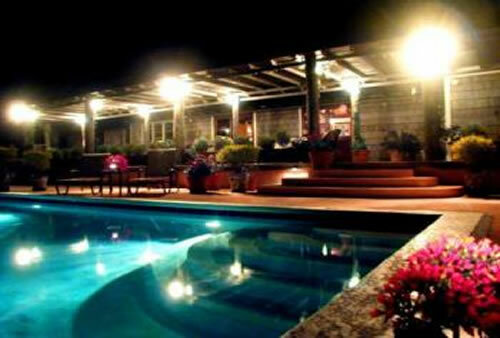 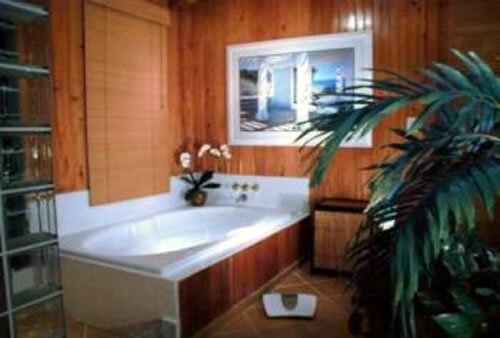 The main house consists of a living and dining area, master bedroom and very large master bath. 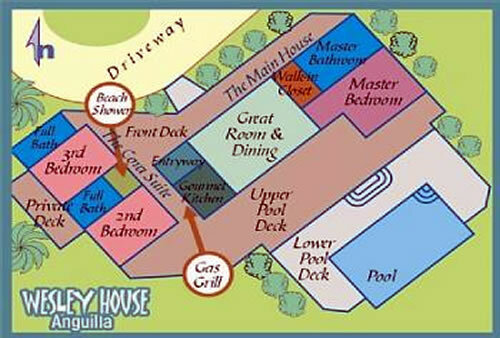 The guest wing features 2 bedrooms and 2 bathrooms. 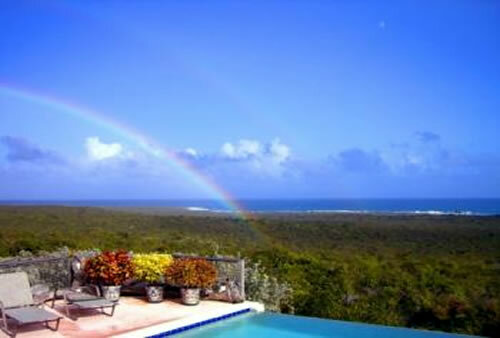 Wesley House sits 150 feet above sea level and captures some of the most spectacular views of the island. 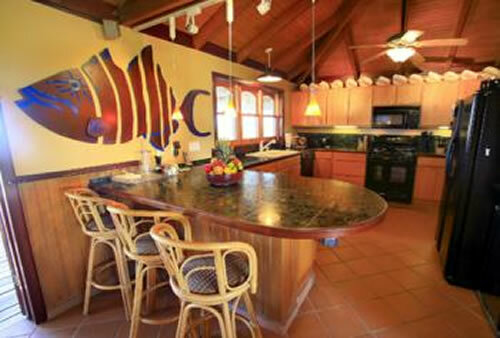 This house offers the beach style look with its shaded gallery, full kitchen eating area and a spacious living and dining area.